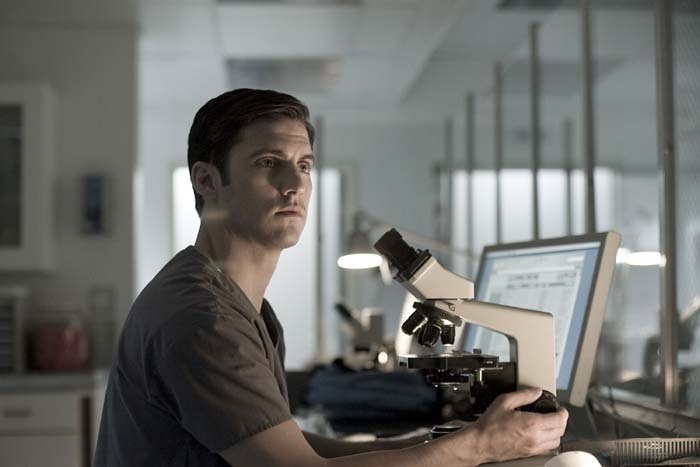 Pathology Promo Pic's. . Wallpaper and background images in the মিলো ভেন্টিমিগ্লিয়া club tagged: milo ventimiglia photoshoot promo promotional pathology stills ted gray ted.